On 20th of November 2013, an exhibition will be opened including all artists who were part of the programme, displaying artworks related in various ways to the residencies. On the occasion of the exhibition, a magazine on the project will be published as well. Since 2010, Bank Austria awards cultural initiatives in Austria with the Bank Austria Art Prize in 4 different categories. 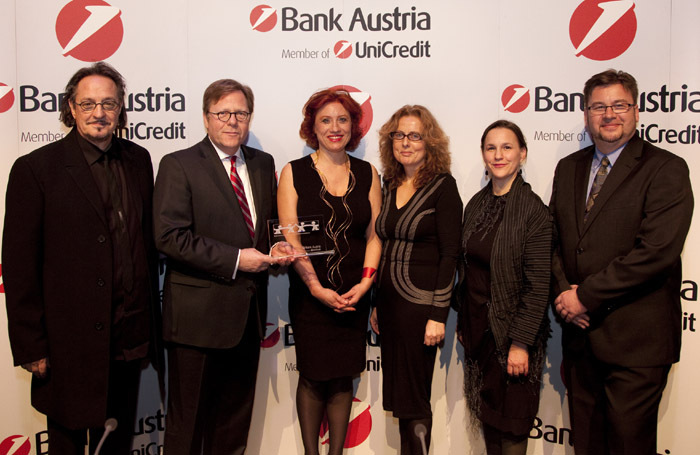 On February 24 2012 the Bank Austria Art Prize 2011 was awarded during a gala event in “Theater an der Josefstadt” in Vienna. 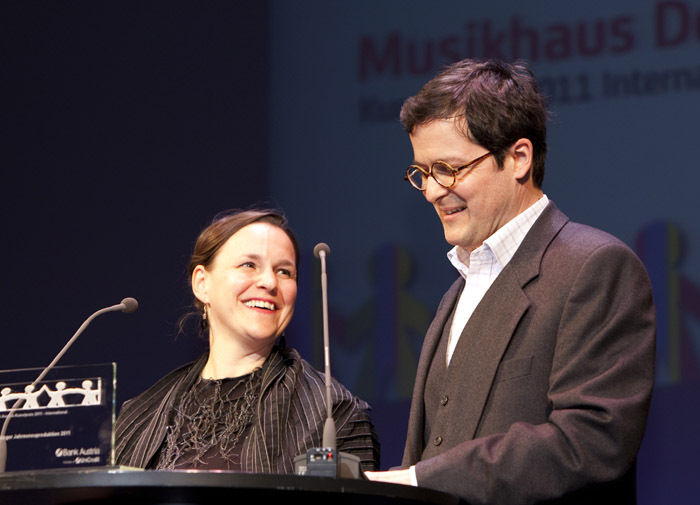 In the category “International”, the prize was split and awarded to two organisations: To the Viennese Musikhaus Döblinger and to the project BLACK SEA CALLING.